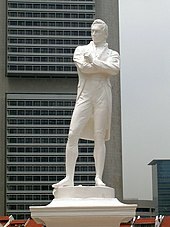 The history of Singapore may date back to the third century. 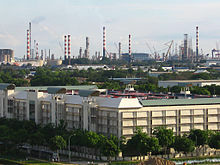 Evidence suggests that a significant trading settlement existed in Singapore during the 14th century. 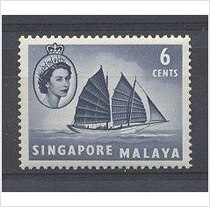 In the late 14th century, Singapore was under the rule of Parameswara, who killed the previous ruler and he was expelled by the Majapahit or the Siamese. 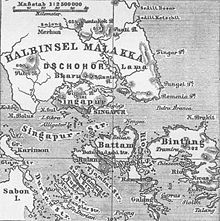 It then came under the Malacca Sultanate and then the Johor Sultanate. 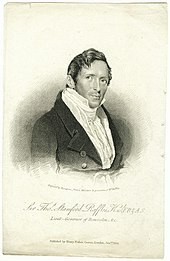 In 1819, Sir Thomas Stamford Raffles negotiated a treaty whereby Johor allowed the British to locate a trading port on the island, leading to the establishment of the British colony of Singapore in 1819. ^ "bloggers@elections.net". Today (Singapore newspaper). 18 March 2006. 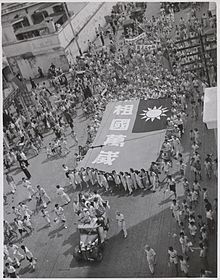 Archived from the original on 21 November 2006.